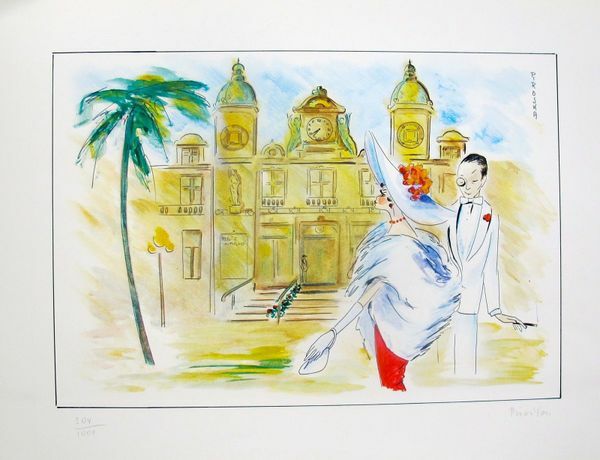 This is a hand signed lithograph by Piroska Kevesi titled “Monte Carlo” from the 1987 Monte Carlo Casino Series. This is a hand signed lithograph by Piroska Kevesi titled “Roulette” from the 1987 Monte Carlo Casino Series. 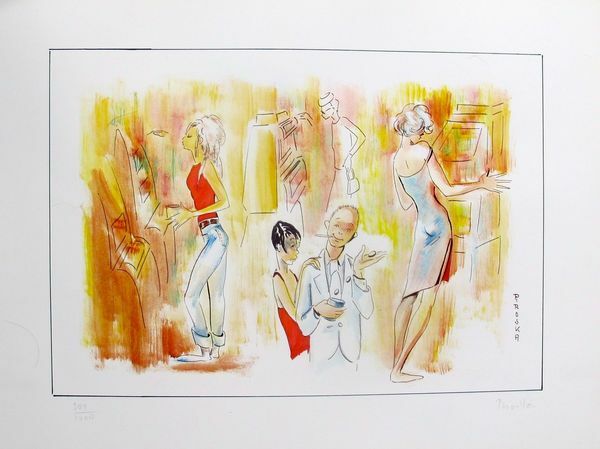 This is a hand signed lithograph by Piroska Kevesi titled “Slots” from the 1987 Monte Carlo Casino Series.